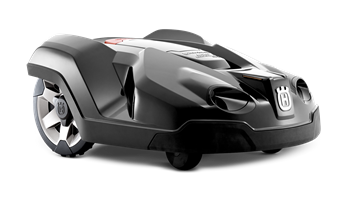 Your weekend just opened up with automatic lawn mowing from AutoMower®! 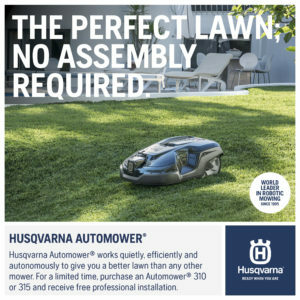 Husqvarna Automower® will give you a carpet-like lawn by maintaining your grass rather than mowing it. The difference between maintaining and mowing? It’s the difference between a good lawn and a perfect lawn. 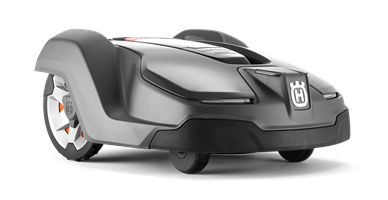 Automower® continuously maintains your lawn by cutting just a little grass at a time, naturally fertilizing the soil with miniscule clippings. As a result, your turf always looks neat, green and healthy. When you see the results, you’ll wonder why you didn’t adopt our bot sooner. The best part? 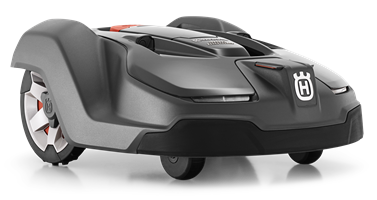 It has nearly half the sound level of a traditional mower meaning you can set the Automower® to run day or night without worrying about disturbing your neighbors. 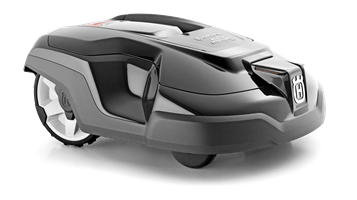 Navigates lawns of any complexity – even yards with obstacles and slopes. Mows both day and night – and even in nasty weather. Remains discreet and silent at all times. Resists theft with a built-in alarm. Works safely around pets and children. Blades stop immediately if the unit is lifted. Gently moves around the yard. The Automower® Connect app allows for remote monitoring and control of your mower. 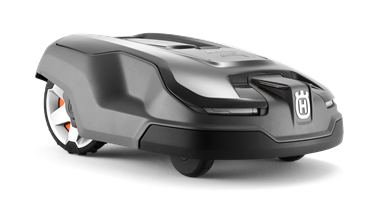 You can receive your mower’s current status on your iOS or Android smartphone, allowing you to control, adjust and monitor your Automower® with ease. 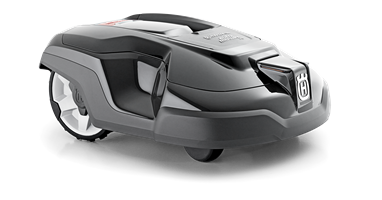 You can even ask Alexa to mow the lawn.